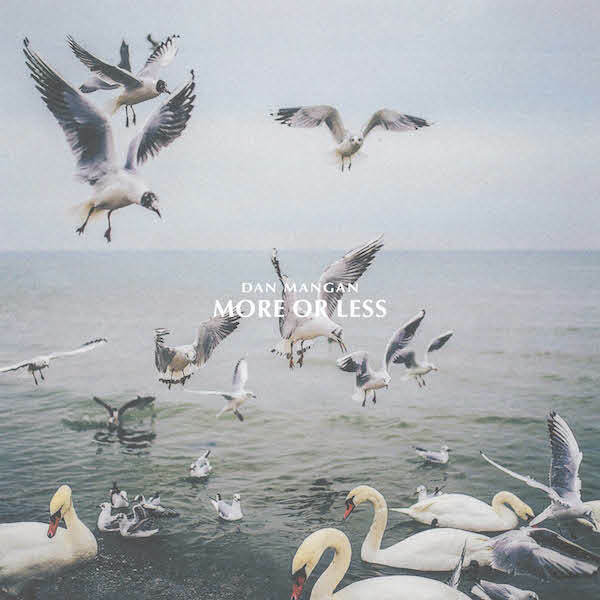 Dan Mangan has shared a new track from his forthcoming LP, ‘More or Less’, which comes out onNovember 2nd via City Slang. 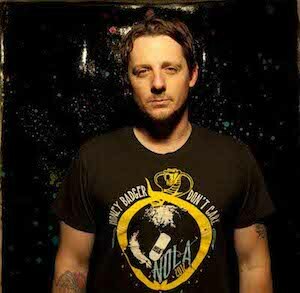 ‘More Or Less’ is an album that Mangan claims “feels more like ‘me’ than ever. More sparse. Less meticulous. More kids. Less time. More direct. Less metaphor. More discovery. Less youth. More warmth. Less chaos.” It sees him telling of having a family and the changes and challenges that brings with touching honesty and warmth. 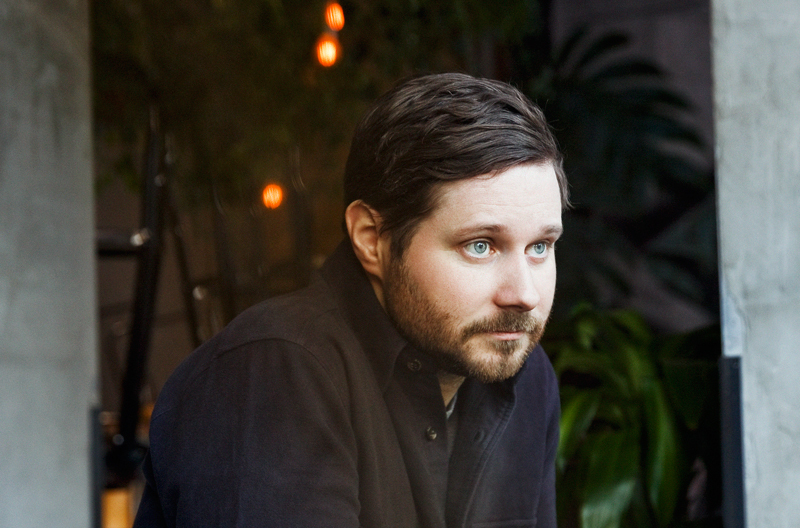 Dan Mangan plays a co-headline show with Laura Gibson at Queen Elizabeth Hall in London’s Southbank Centre on November 13th 2018. Emily Magpie shares most personal release to date with new EP Be Your Own Light!